Being one of the trusted firms in the industry, we are highly engaged in providing a unique range of Digital Home Safe Locker. 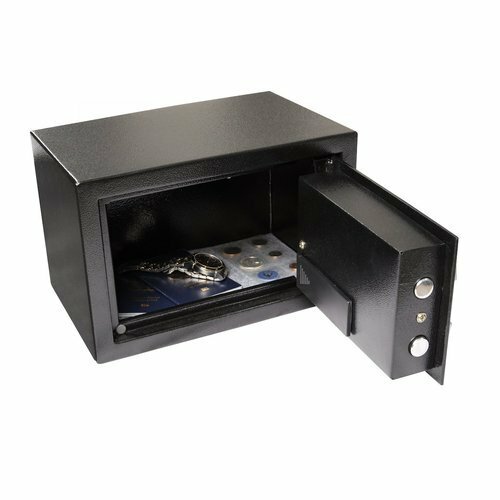 We “Niranjani Traders” have gained success in the market by manufacturing a remarkable gamut of Safe And Locker, Digital Safe And Locker, Flat Electronic Wall Hidden Safe, etc. We are a well-known and reliable company that is incorporated in the year 1983 at Surat (Gujarat, India) and developed a well functional and spacious infrastructural unit where we manufacture these products in an efficient manner. We are a Sole Proprietorship firm that is managed under the supervision of “Mr. Munna Bhai” (Proprietor), and have gained huge clientele.